For the best result, it is recommended to use every other day, with pure argan oil. -Then wrap in a warm towel and leave for 30 minutes or leave it overnight. -Wash and style as usual. For dry scalp and dandruff, massage into the roots too. -Repeat this once or twice a week for soft, smooth and glossy hair. -To calm frizzy hair use a drop or two of the oil, rub palms together and scrunch into ends. 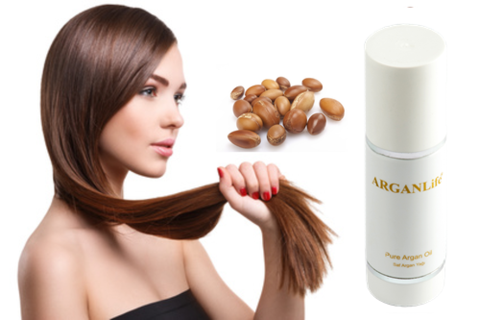 ARGANLifecan help in restoring the lost luster. 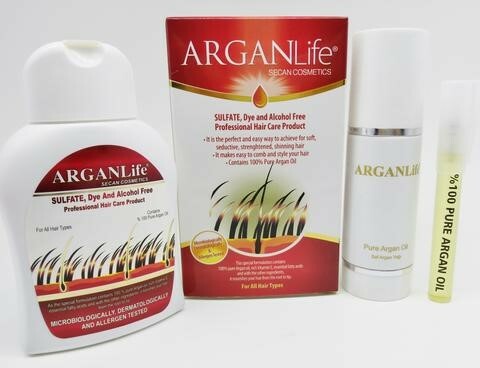 ArganLife Shampoo and ArganLife Argan Oil!